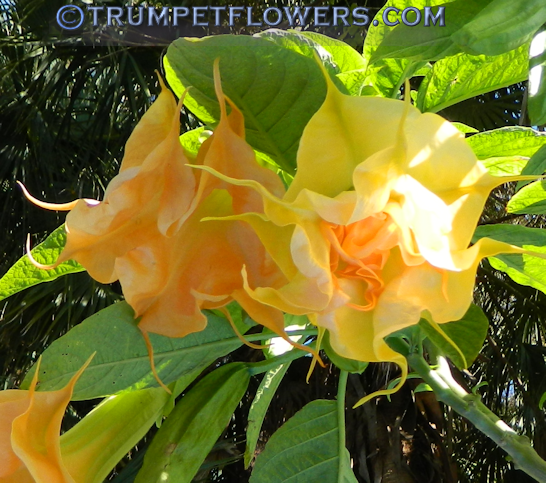 Wuppergold Brugmansia. 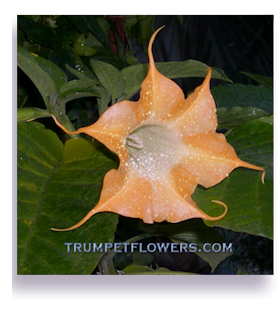 It is parented as candida plena on at least one side, and created by Dorothea and Herbert Langenberg. 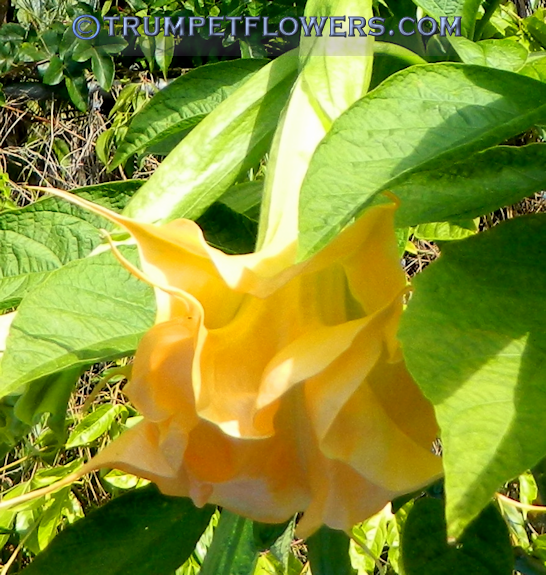 Wuppergold in early February, 2015. 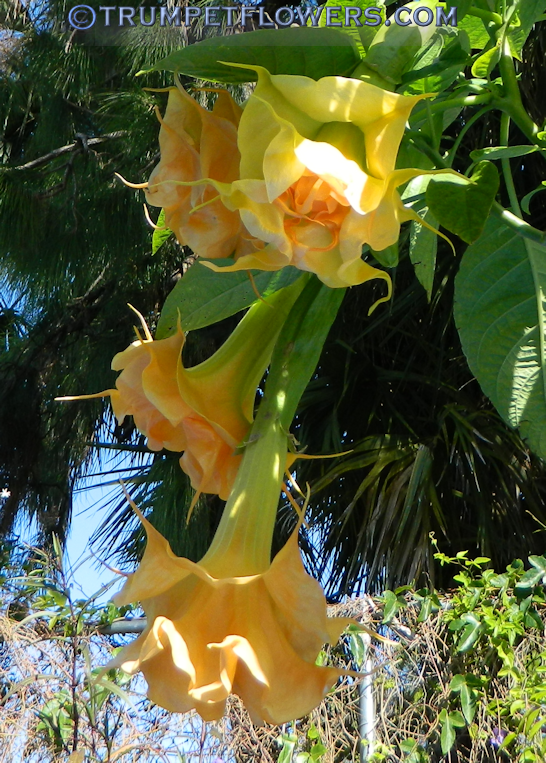 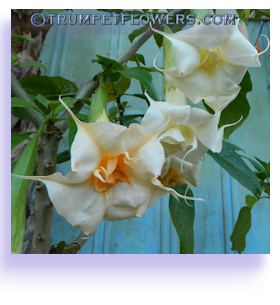 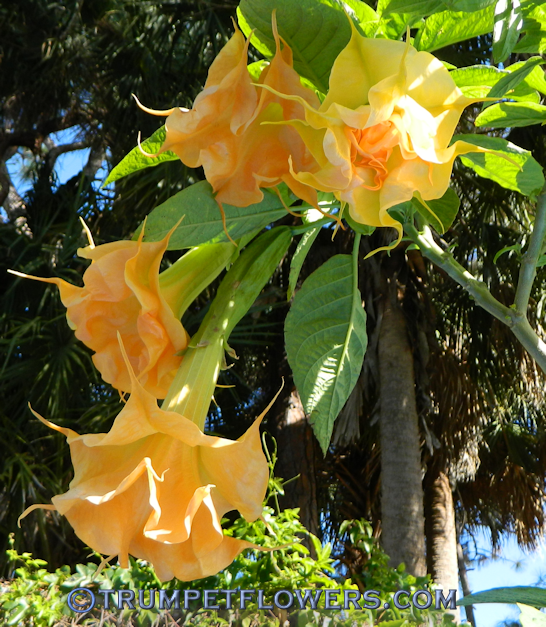 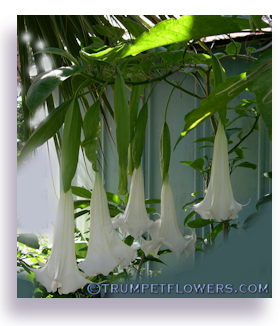 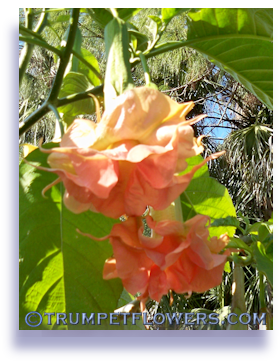 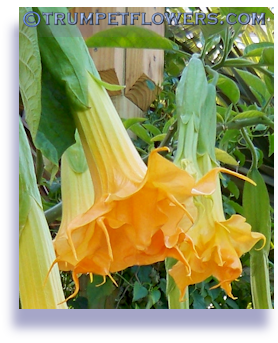 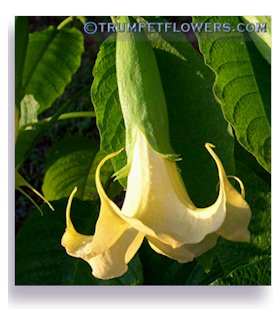 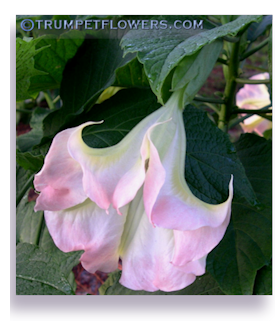 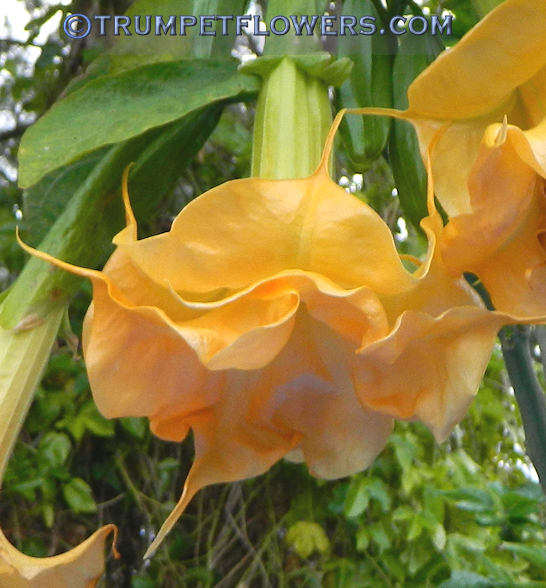 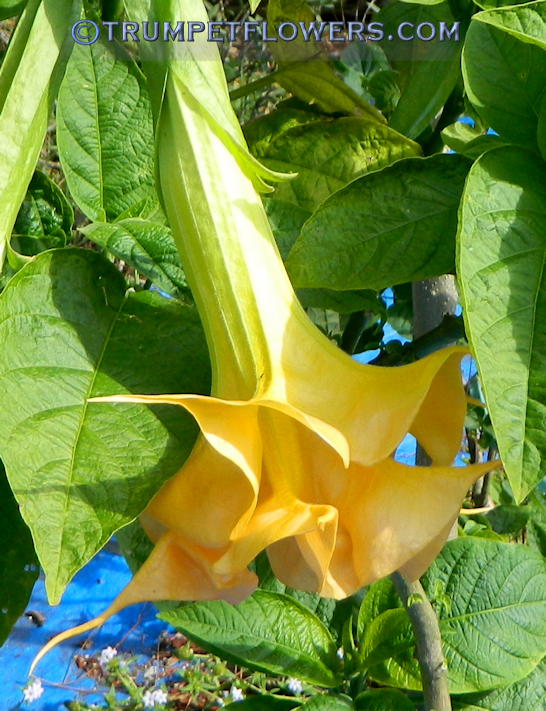 This entry was posted on June 26th, 2014 and is filed under Brugmansia Gallery.